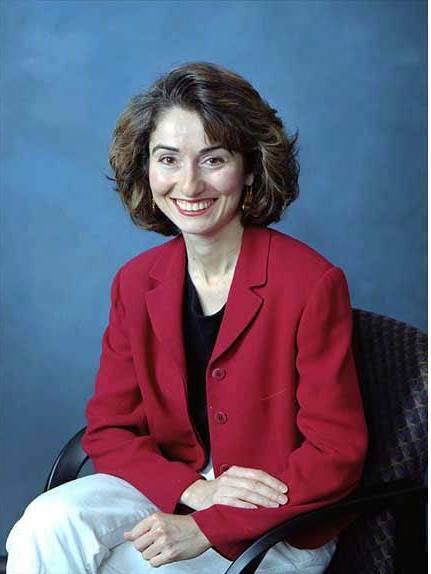 Dr. Ahadpour is a mom of three and the inventor of the EZ-4 Toothbrush. How many children do you have? I have three children: two boys ages 14 and 13 and one girl who is 6 years old. How did you come up with the idea for your product? My own son had cavities. He went through so much pain. I wanted to make a better, faster, and easier toothbrush. With the four mini-heads, kids do not have to worry if they have missed areas. Also, I worked with an engineer to build the correct angle in the toothbrush that the kids no longer have to worry if they are brushing with the correct angle to clean both the teeth and the gums. It is also environmentally green! What’s your favorite parenting tip? Enjoy every day and every minute! Life is too short. Kids grow up so very fast. Enjoy the moment! How do you get your family to eat healthy food and/or exercise? My husband loves to cook. Therefore, we have divided the housework. He cooks, and I clean. On weekends, we plan day trips that involve walking. How do you recharge your batteries? During the summer, I love to garden. During the winter, I take 15 minutes per day to enjoy the quietness of the day.